The national accounts show real household consumption to have grown by an average of 0.7% in the second half of 2016, a similar rate to the first half of the year. Consumption growth subsequently slowed to 0.4% and 0.1% in 2017 Q1 and Q2 respectively. What explains the resilience of consumption in the immediate aftermath of the referendum? The Bank’s NMG survey of households, collected over the first few weeks of September 2016 and again in April 2017, can shed some light. The Bank of England commissions NMG Consulting to conduct a survey of households twice a year in April and September. The survey provides data at the household level on both finances and attitudes towards topical issues of the day. This allows for analysis which splits responses by different groups in the population. The September 2016 and April 2017 surveys included questions regarding the EU Referendum result. These included a question on attitudes towards the result, as well as its perceived impact on finances at a household level and the economy more generally. Some households respond to successive surveys, allowing us to track changes in attitudes over time. The full dataset can be downloaded from the Bank of England’s website. 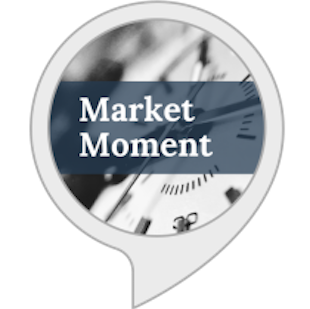 Individuals in the NMG survey were asked “Taking everything into account, how do you view the UK voting to leave the EU (European Union) in the recent referendum – which has become known as ‘Brexit?”. We use this as a proxy for which way individuals voted. In what follows, we assume those who responded positively voted to leave , and those who responded negatively voted to remain (we call these “leavers” and “remainers” respectively). We think it’s a fairly good proxy, as it paints a very similar picture to YouGov’s exit poll (Table 1). For example, 66% of the youngest respondents (18 – 24)were “remainers” according to the NMG survey, compared to 71% in the YouGov poll. While for the oldest group (65+) the results were identical with 64% as “leavers”. 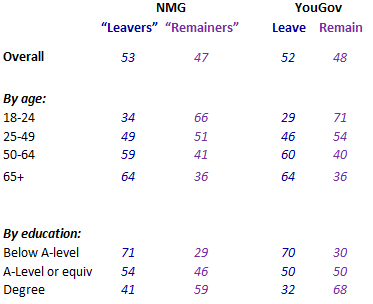 Time spent in education was also consistent with a higher propensity to be a “remainer” in both the NMG and YouGov surveys. The green bars in Chart 1 show the change in the net balance of respondents expecting an increase or improvement in the general economic or their own financial situation over the next year, between the April 2016 and September 2016 surveys. The net balance is calculated as the difference between the proportion of respondents expecting an increase/improvement and the proportion of respondents expecting a decrease/worsening. 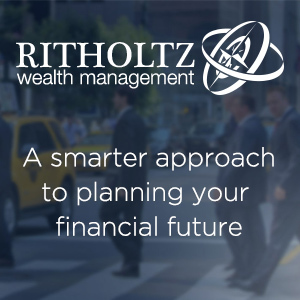 As described in a recent Quarterly Bulletin article, they show that, on average, individuals’ expectations for spending, income and their financial situation deteriorated only modestly following the referendum. These results are consistent with the relatively small post-referendum falls recorded in measures of consumer confidence, such as the GfK/EC surveys. …but this masks significant differences between “leavers” and ”remainers”. One could conclude at this point that individuals’ expectations have been little affected by the referendum. But by viewing the results in aggregate, we miss some important action – namely the difference in attitudes between ”leavers” and “remainers”. For the ”remainers”, there was a significant deterioration in their outlook for the future after the referendum (violet bars in Chart 1). The opposite is true for ”leavers” (blue bars in Chart 1). The difference holds in regression analysis even when we control for other factors that may be affecting expectations and are correlated with attitudes to Brexit, such as age, education and financial situation over the past 12 months. Given the two groups are similar in size, and their changes in net percentage balances broadly offset, aggregate expectations are left largely unmoved. The September 2016 NMG survey also had a number of direct questions on the perceived impact of the Referendum result on the economy, asking respondents how they thought ‘the vote for Brexit’ would affect the general economic situation, country-wide unemployment, their own financial situation, likelihood of losing their own job, and spending intentions. Chart 2 shows net balances for each of the questions, with ‘positive news’ (eg an improvement in the general economic situation or a decrease in unemployment) shown as positive balances and ‘negative news’ (eg a deterioration in own financial situation or an increase in the likelihood of losing a job) shown as negative balances. Chart 2 shows that, consistent with our analysis above, ”remainers” expected, on average, that the vote for Brexit would lead to a deterioration in both the general situation and their own financial situation, and an increase in the overall level of unemployment and their own likelihood of losing a job. In contrast, Leavers expected the referendum to provide a boost to the general economic situation and their own financial situation. They did not expect the vote to have a major impact on the general level of unemployment, but they did, in contrast, think it would increase their own chances of losing a job. 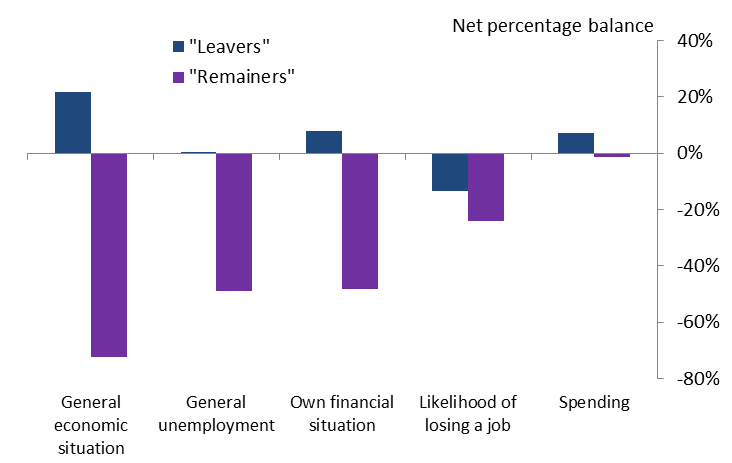 These differences between ”remainers” and ”leavers” are, however, much less evident when individuals are asked about their spending plans (a point noted by Ben Broadbent in a recent speech). But there is some difference which, like for the other variables, turns out to be statistically significant at the 1 per cent level. Research shows that household expectations in the UK can help predict aggregate UK consumption. And this appears to hold when we look at survey respondents’ reported change in spending over the year ending April 2017. 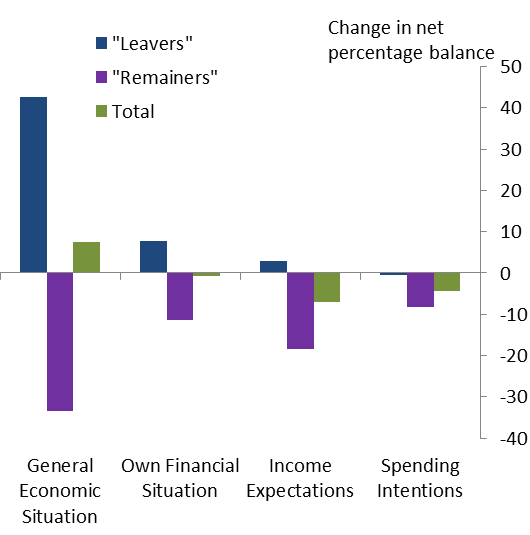 Regression analysis (significant at the 1% level) indicates that Leavers were likely to report a more positive change in their spending compared to “remainers”. The difference is still significant when we control for demographic characteristics and changes in household own financial situation over the past year. Interestingly, all of the controls appear significant and improve the explanatory power of the model. 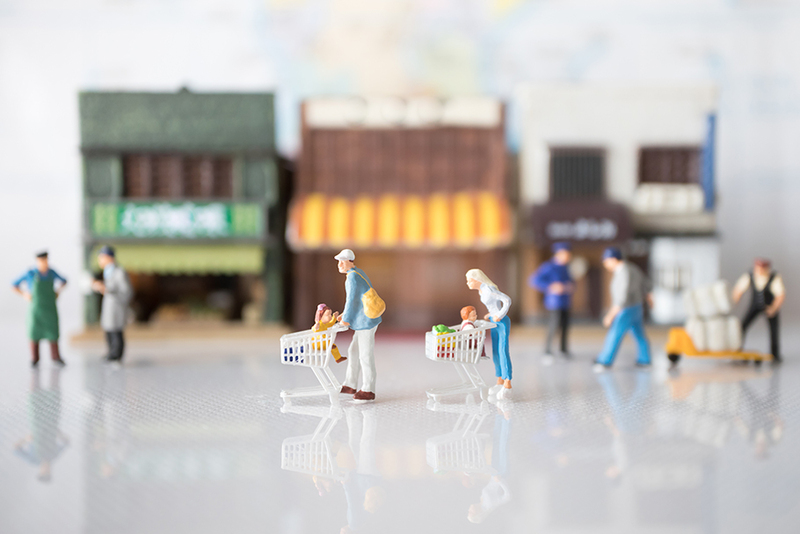 Although differing attitudes towards Brexit seem to have impacted consumption growth in the aftermath of the EU Referendum, the impact looks to be small. One way of showing this is to compare responses to the qualitative question on spending changes to the actual numbers households report for monthly spending. The mapping is not precise, but provides a reasonable indication of differences between “leavers” and “remainers” at a macro level. In aggregate, we estimate annual nominal consumption growth rate during the year ending April 2017 to be 3.1% (vs ONS 4.4% over the year ending March 2017). Within that, “leavers”’ consumption grew at around 3.2%, or 0.3 percentage point higher than that of “remainers”. For context, we can carry out the same exercise for the ‘change in household financial situation over the past year’, which is also a significant predictor of spending changes, in place of ‘attitude to Brexit’. In this case, those that had seen an improvement in their financial situation had a consumption growth rate that was 1.6 percentage points higher than households for who it had got worse – a much larger effect. The conclusion that attitudes to Brexit matter less than changes in personal circumstances is intuitive. Households’ incomes and spending needs are much more volatile at the individual level than the aggregate: in a typical boom or recession, there are always many households whose incomes are falling or rising. Chart 2. Impact of the ‘vote for Brexit’ on expectations. A look at the household-level data tells us the referendum has affected “leavers” and “remainers” views about the economic outlook in different ways. This appears to have followed through into their spending behaviour. But the effects are small relative to the influence of households’ personal circumstances. 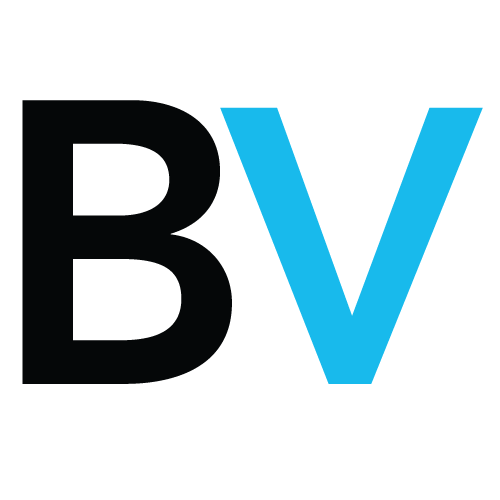 Tamara Li works in the Bank’s Monetary Assessment and Strategy Division, Thomas Stratton works in the Bank’s Macro-Financial Risk Division and Gregory Thwaites works in the Bank’s Global Spillovers and Interconnections Division. This post was written whilst Nicola Shadbolt was working in the Bank’s Structural Economic Analysis Division.